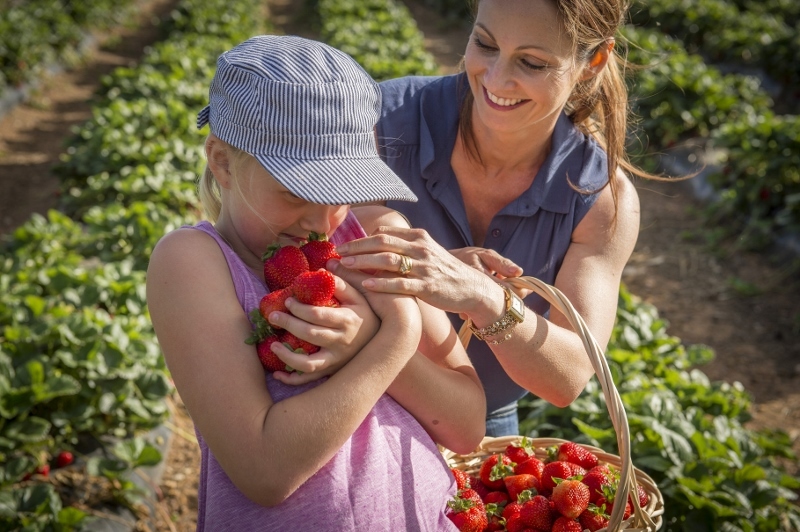 For some family fun take the kids on an educational foodie adventure through the Adelaide Hills, introducing them to the processes involved in food production and enjoying the end result. Let's start at the healthy end - picking your own delicious fruit - then work our way through to the truly indulgent treats including a traditional chocolate and confectionery factory. Strawberry Picking at Beerenberg Farm, Hahndorf - From November through to April kids delight in roaming the vast strawberry patch at Beerenberg, foraging enormous sweet strawberries. First head to the farmshop to collect a punnet and pay for entry which is $4 per person, with kids 12 and under free. Be sure to browse and taste the incredible array of sauces, relishes and dressings while you're there. Pick to your heart's content and pay $10.95 per kilogram for the bounty you harvest. Always check the Beerenberg website to ensure the patch is open before making the trip. Cherry Picking - November marks the beginning of the cherry season in the Adelaide Hills and cherries can be picked right through until the end of January - the exact season naturally depends on location and variety. Growers across the region welcome visitors to either purchase from their 'shed doors' or pick their own. The Cherry Growers Association of SA produces the Cherry Map which includes a guide to all the growers, and tips for picking, storing and cooking cherries. 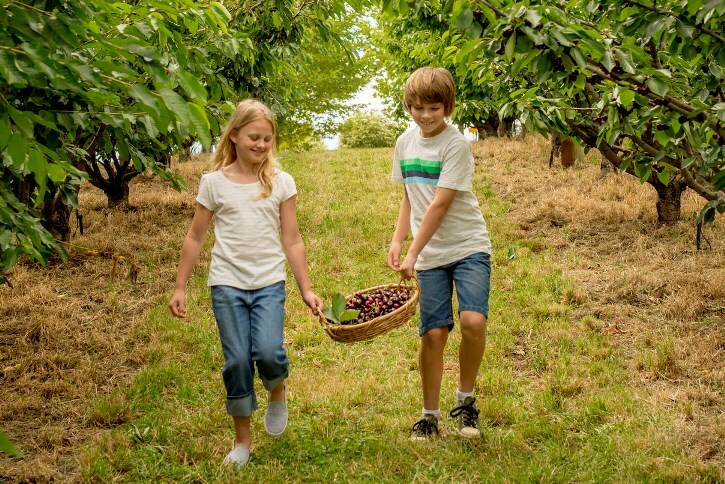 Or download their Fresh Cherries app to plan your perfect cherry picking adventure. 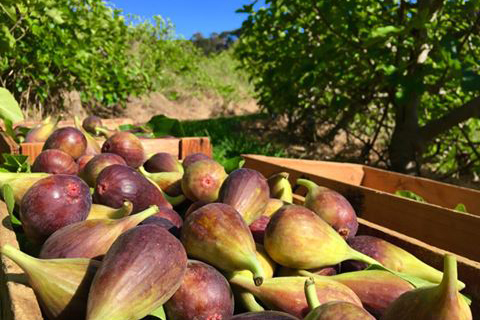 Fig Picking at Willabrand Figs @ Glen Ewin Estate, Houghton - From February through to April wander the gorgeous terraced fig orchard where figs have been grown for 150 years and pick your fill of fresh figs for $10 per kilogram. 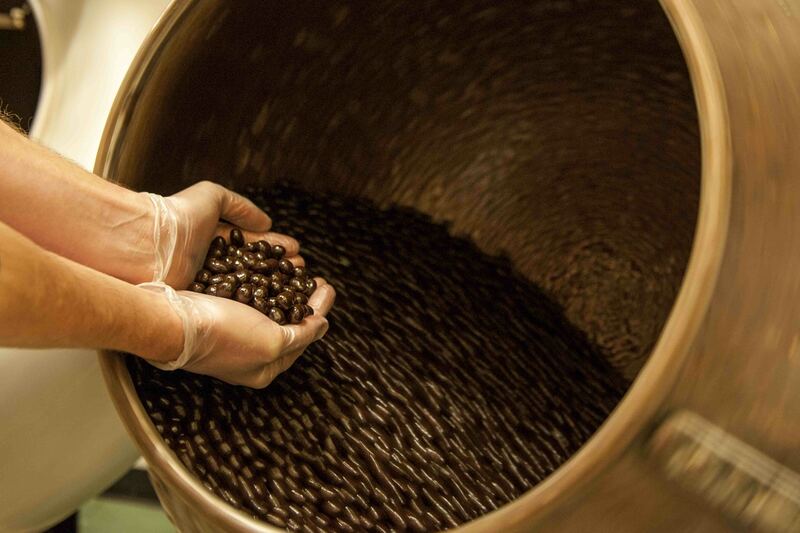 Willabrand sells quality fig produce nation-wide including fig jam, chocolate figs and more. In season the orchard is open daily from 10am-4pm. Glen Ewin Estate is a gem of the Northern Adelaide Hills so stay a while to soak up the history and view at the bistro and cellar door (open Thursday - Sunday). Apple Picking, Lenswood - The Apple and Pear Growers Association of SA encourages families to get out and experience the joy of picking beautiful crisp apples during the 'Pick a Pink Lady' weekend in May. 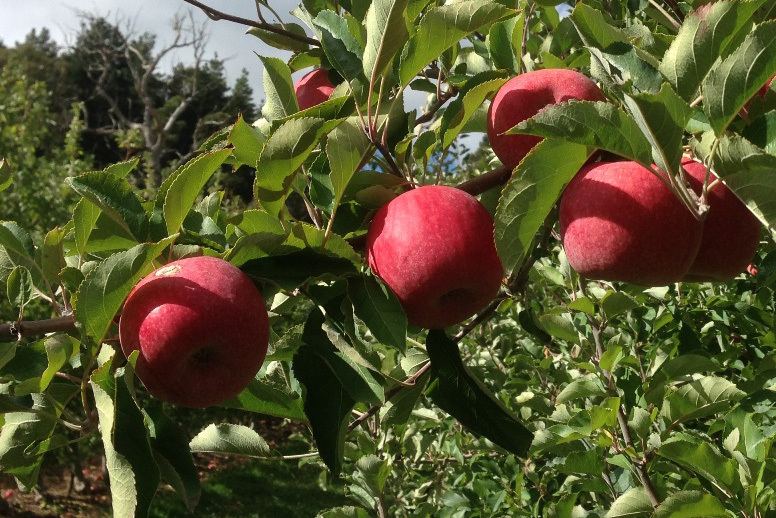 Visitors can pick their own fruit for purchase, or buy other varieties of apples direct from the grower. Walk through the orchard and enjoy the autumn views then meet the grower and find out about how apples are grown. Enjoy lovely home-made produce near the warmth of heating in the shed or throw a picnic rug out on the ground and take in the picturesque surrounds. 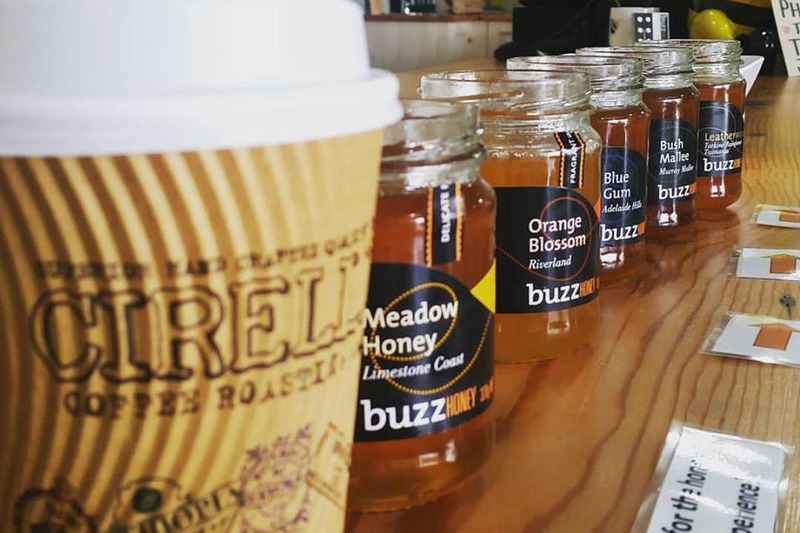 Buzz Honey, Hahndorf - At Buzz Honey kids are introduced to the amazing world of bees. Enjoy a free honey tasting, safely watch the bees at work in the live observation hive and learn why bees are so important. There is a great range of bee and honey related products available for purchase - from ice cream and beeswax candles, to health and beauty products. The passionate team may even inspire you to become a backyard beekeeper and they can help with that too! Excellent coffee for the grown-ups is a bonus. Udder Delights Cheese Cellar, Hahndorf - Located in the bustling historic main street of Hahndorf, Udder Delights is the perfect place for budding cheese aficionados to broaden their tastes. There are cheeses available for tasting and a huge array of cheeses and other gourmet delights for sale. Snacks and light meals are available, with a menu that includes cheese boards (naturally), high tea, cheese fondue and a kids' board with a roll, cheese, Vegemite, dried fruit and a gingerbread man - cute. Raised outdoor dining overlooking the main street is perfect for the kids. 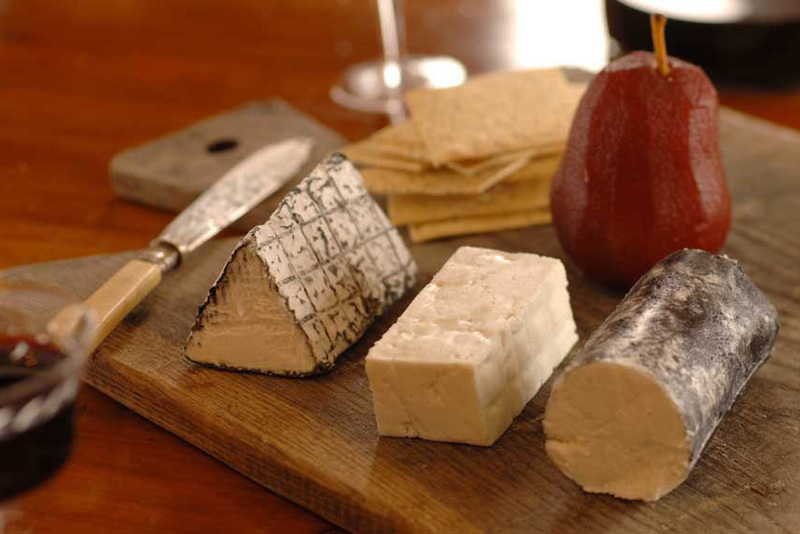 Woodside Cheese Wrights, Woodside - Located in the Heritage Park complex next to Melba's Chocolate factory, Woodside Cheese Wrights produces handmade artisan cheeses. Enjoy cheese and produce tastings and browse through the gallery featuring exclusive giftware and the work of local artists. 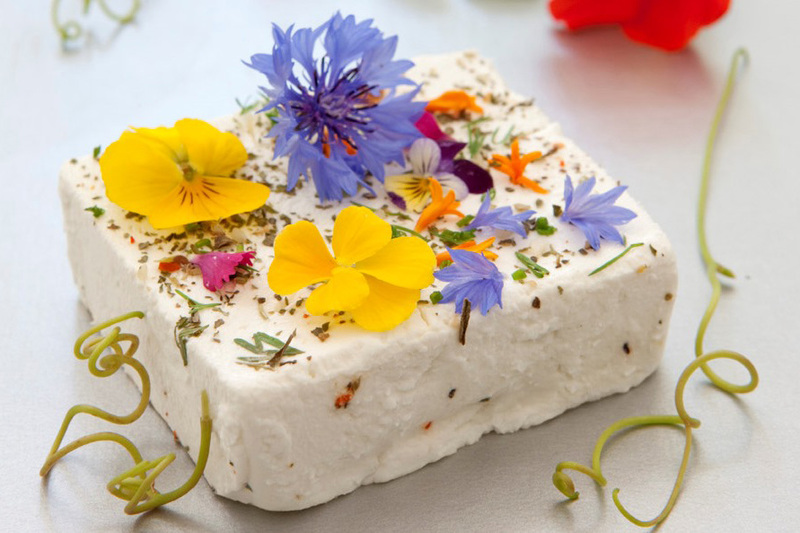 While not all the cheeses in this sophisticated and extensive range will appeal to kids, it's a great way to introduce the concept of seasonality in cheesemaking and different ways the cheeses are finished - from rolling in ash to wrapping in vine leaves or dressing with edible flowers. Melba's Chocolate and Confectionery Factory, Woodside - If you're prepared to accept the potentially large sugar rush that will follow, Melba's is a must for any family foodie outing in the Hills. Yes you can purchase a truly staggering range of lollies and chocolates (and chocolate covered lollies for good measure) but it's watching the process that really captivates the kids. See vintage equipment and friendly staff at work in the chocolate room, the cooling tunnel, depositing room, packing room, panning room and toffee room. Then do some tastings, stock up on goodies and relax at the cafe. 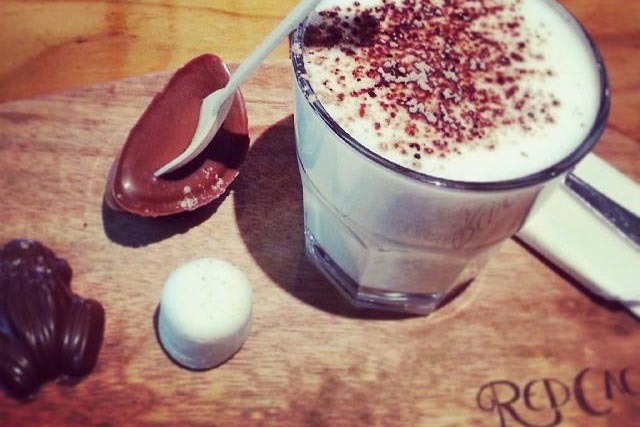 Cocolatiers and Chocolate Cafes - For further chocolate indulgence head to Red Cacao chocolatier and chocolate cafe in Stirling. Their Monkey Plate (pictured) is a special treat especially for little ones and there is outdoor seating with a bit of lawn to run around on. In Hahndorf drop by Chocolate No. 5 Chocolaterie and Lounge where waffles are a specialty or The FruChocs Shop for a full range of Robern Menz chocolates and confectionery at factory prices. Hahndorf - The village of Hahndorf rates a special mention here because it's home to some food experiences the kids are sure to love. 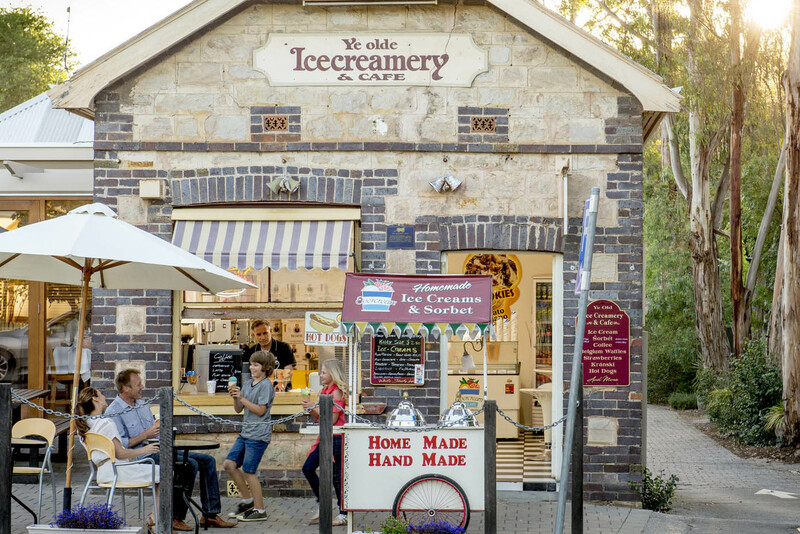 Hahndorf Sweets and Humbugs are traditional lolly shops with incredible ranges, from locally made fudge to sweets from around the world. They are also popular with adults seeking out their childhood favourites! Ye Olde Icecreamery is another option to tempt your sweet tooth and always popular with the kids. And if a meal is in order, Hahndorf's family-friendly pubs fit the bill with their fun atmospheres and traditional German fare. 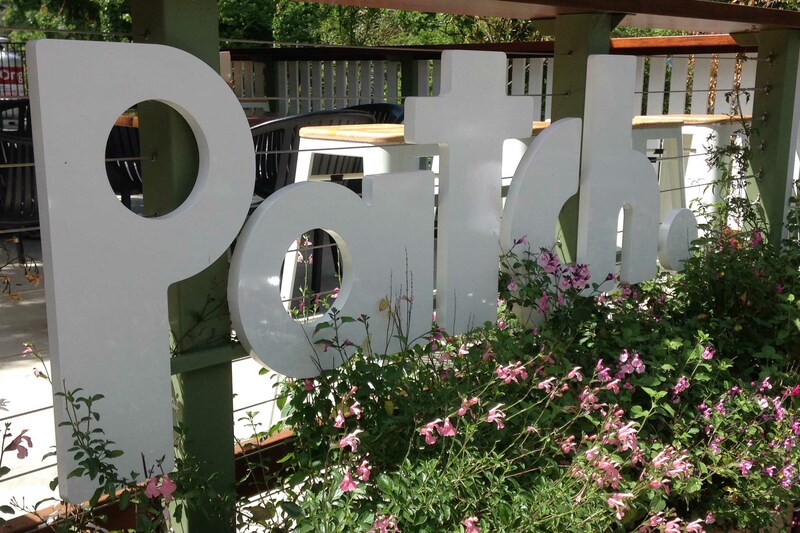 Stirling - For family-friendly dining try Patch Kitchen and Garden with its children’s menu and plenty to entertain the kids. The indoor dining room features toys, books, games and black boards while the rear outdoor dining and play area is fenced with a cubby, sandpit, chicken coop and veggie gardens. The Stirling Hotel, Organic Market and Cafe or picnic in Steamroller Park are other great options. Oak Tree Truffles in the main street has an excellent array of chocolates and confectionery, while Red Cacao Chocolatier and Cafe is also a winner with the little ones. There's more than a day's worth of kids' foodie adventures in the region so why not spend the night in the Adelaide Hills and wake up a family-friendly cabin, hotel or B&B? Check out our extensive range of accommodation which can be booked online.